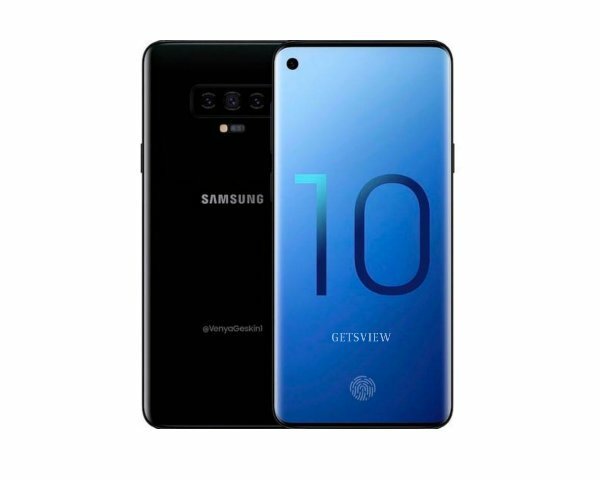 Samsung is going to launch their new S series flagship smartphone Samsung Galaxy S10 in early 2019. It may be one of the best flagships among the devices this year because it brings all top-edge technology & powerful processor with a unique design. Technologies GPRS, EDGE, UMTS, HSPA+, LTE Cat 20, TD-SCDMA, TD-HSDPA. Protection Yes, IP68 Certified Water & Dust Resistant, Corning Gorilla Glass 6, HDR10. Features f/1.5 & f/2.4 & *** Apertures, 1/2.55″ CMOS Sensor, 26mm & 52mm Focal Length, White Balance, ISO Control, Geo-tagging, HDR, Digital Zoom, Panorama, Face Detection, Touch Focus, Auto Focus, Phase Detection, Portrait Mode, Self Timer, AI, Scene Mode, Selfe Timer, OIS. Full HD 1920 × 1080p; @240fps. HD 1280 × 720p @960fps. Colors Available Black, Blue, White, Green. Samsung S10 kobe BD te available hobe?